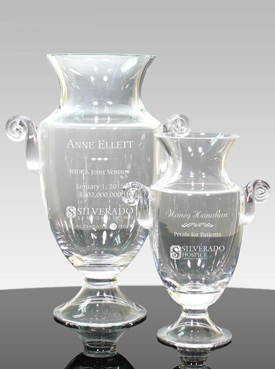 Free Engraving and Art Proofs. 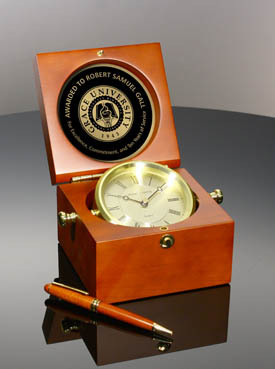 Browse our selection. 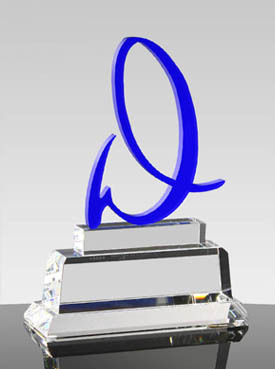 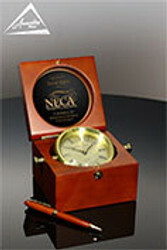 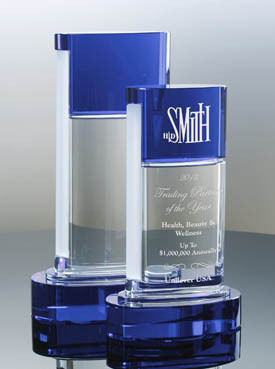 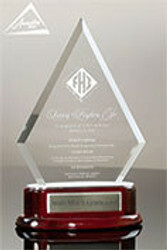 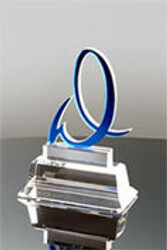 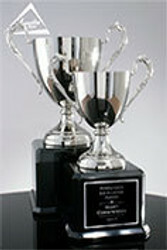 Work with our design team to create a one of a kind award for your company to match your logo. 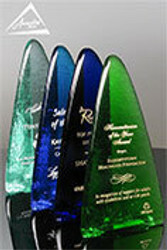 Wording ideas and information about using colors, logos and more can be found here. 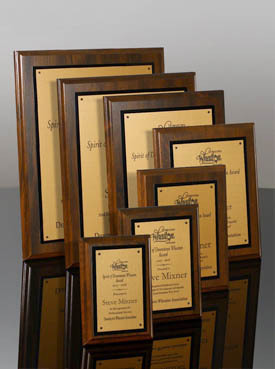 If you need to send out awards on a regular basis, lean on us for warehousing and fulfillment. 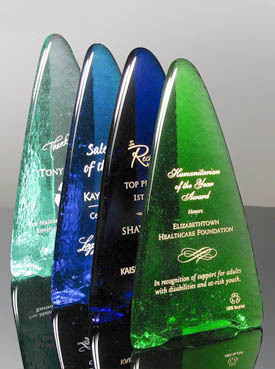 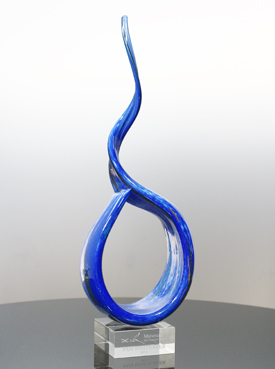 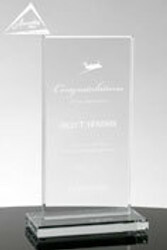 We design and produce stock, semi-custom and custom recognition products including crystal awards, glass awards, award plaques, crystal vases and bowls, art glass awards, corporate trophies, executive gift items and recycled glass awards. 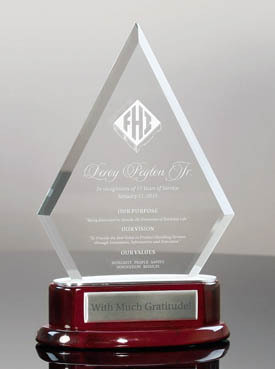 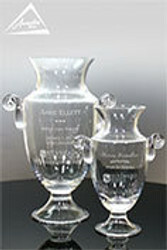 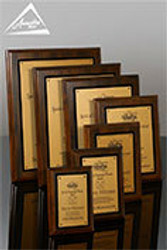 Since 1993, we have been producing thousands of awards every month for our clients, helping them take advantage of the fact that “recognition is the greatest motivator.” Whether you need sales awards, retirement gifts, years of service awards, employee of the month plaques, departmental awards, vendor awards, or volunteer recognition plaques, Awarding You has options for every event, timeline and budget. 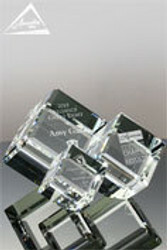 We provide white glove service at every step. I wanted to reach out and let you know how happy I am with the awards! 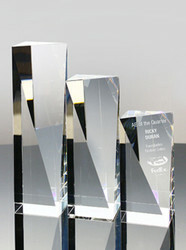 They are fantastic." 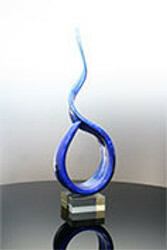 "The award has arrived and looks lovely. 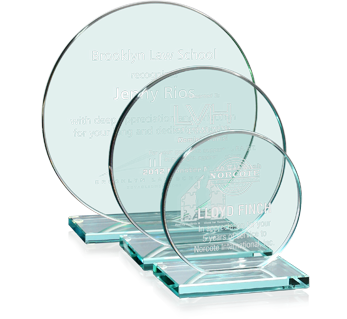 Thank you for the promptness in delivery." "The trophy we received from you was amazing!"